We would like to record stories about Island people during the First World War, both those who fought and those who were left behind. If you recognise any of the people mentioned in this section, and can add any information or connections, we would be delighted to receive them. 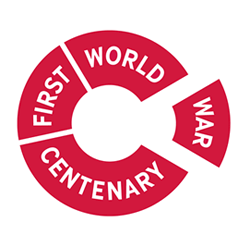 If you have any family-held memories/stories or artefacts concerning relatives during the First World War period and how they affected their village or town on the Isle of Wight, we’d be very pleased to hear from you.